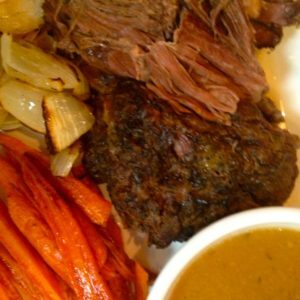 Tender, juicy, flavorful roast beef – there’s just something about it. 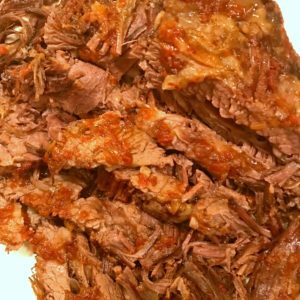 Whether braised or done in the slow cooker it’s always a hit at my house. 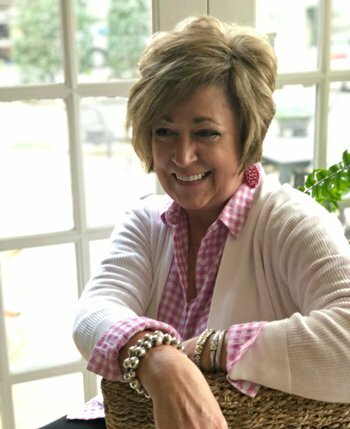 Last week I picked up a beautiful roast from Lowes Foods with the full intention of putting it in my slow cooker. Time got away from me so, I turned to my cast iron dutch oven. 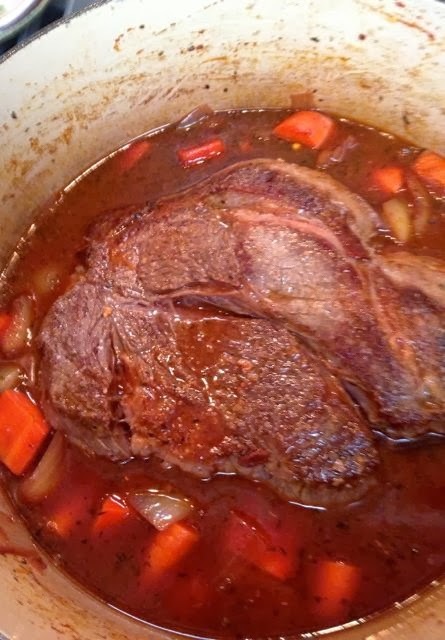 I love braising meats because with some veggies, stock, a few herbs and a little time, you are actually turning your oven into a slow cooker! As always, my roast turned out beautiful, delicious and dinner was great. With one successful dinner done, I had enough roast beef left over for a second meal. That’s where this dish comes in. 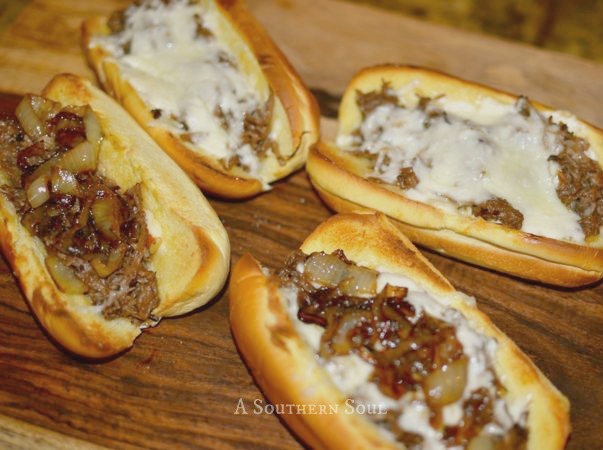 Our family loves cheese steak sandwiches which got me thinking…how about a southern roast beef version. 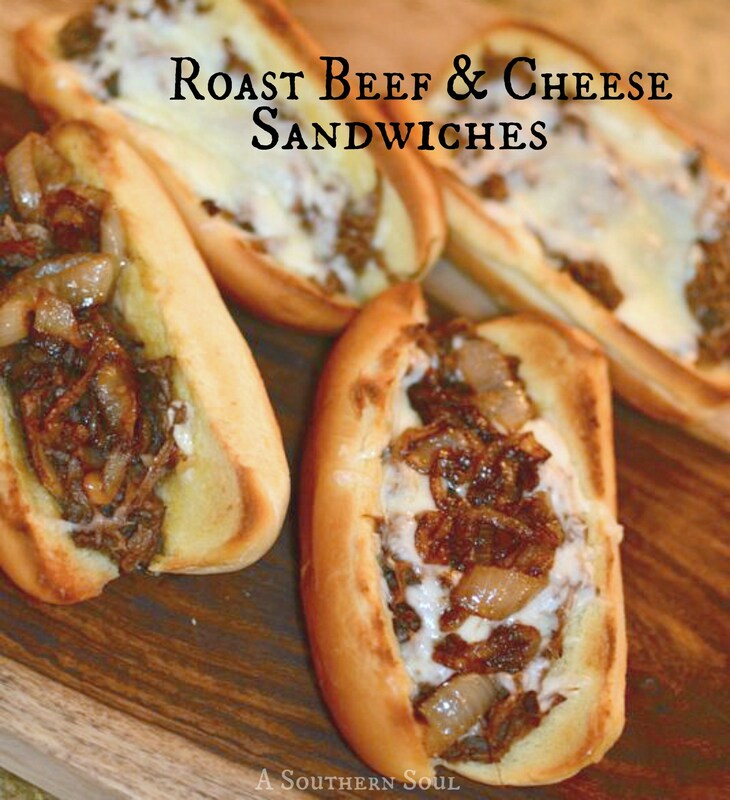 All you need is your leftover roast, toasted rolls and cheese, then baby…you are in business. 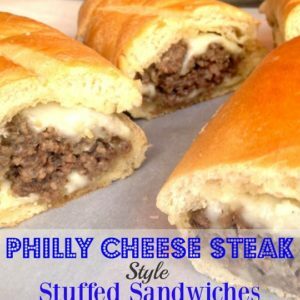 I know it’s not Tony Luke’s from Philly, but this is one great sandwich! 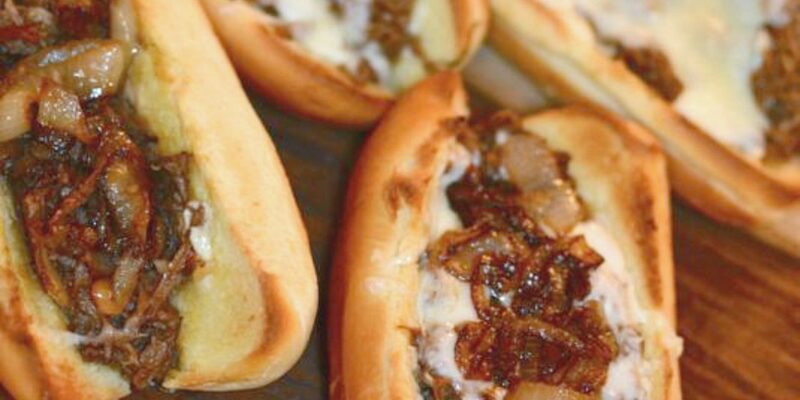 Take your cheese steak sandwiches to the next level with this southern roast beef version. In a medium sauce pan, add beef and stock. Bring to a low simmer. Continue to cook for approximately 10 minutes or until most of liquid has reduced. Melt 1 tablespoon of butter in a sauce pan, add onion. Season with salt and pepper. Cook onion until just slightly brown. Gently open hoagie rolls spread butter on insides of each. Place on a sheet tray and toast until golden brown then remove from oven. Increase oven temperature to 425 degrees. Using tongs or a slotted spoon, place a large helping of roast beef on each roll. Sprinkle with with cheese and place on sheet tray. Place in oven for 5-8 minutes or until cheese is melted. Top with onions and serve immediately. Other topping ~ mushrooms, sautéed peppers, shredded lettuce, diced pickled peppers or chow chow! I know exactly what I'm doing with my next roast beef! Looks so very good.